All of her fresh fruits are grown on the Sharp’s family farm, nestled in the fertile foothills of the Mayan Mountains. She does not use fruit juices or commercially prepared concentrations. 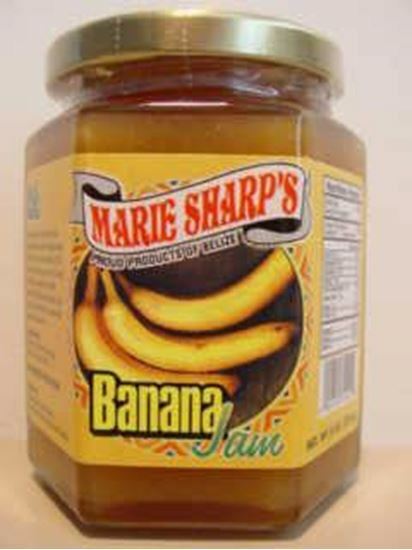 - Ingredients: Banana, all natural cane sugar, key lime juice and pectin.